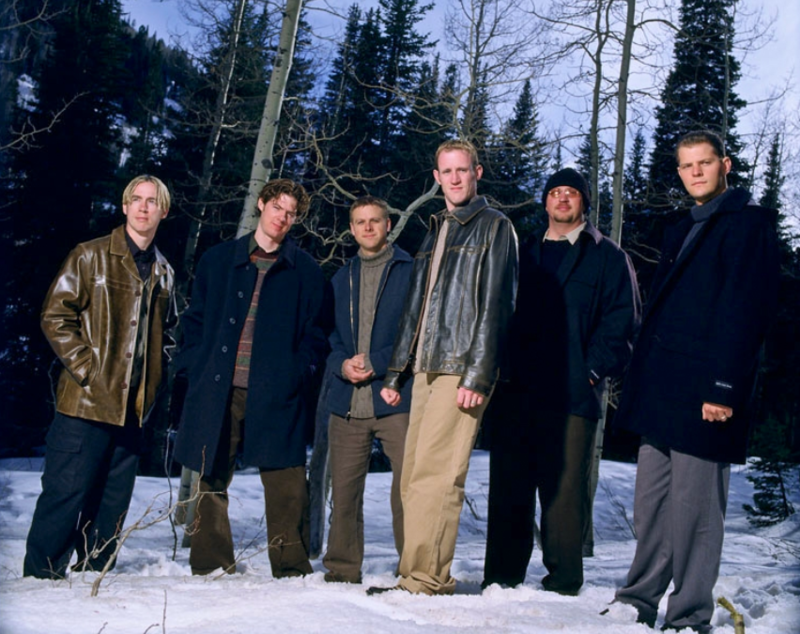 “Come, Thou Fount of Every Blessing” is well-known for its meaningful lyrics, moving melody, and light harmonies. 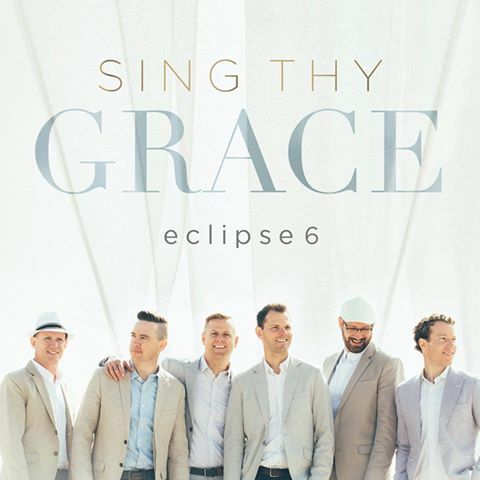 Eclipse 6 gives a taste of their a cappella magic as they sing a variation of this beloved hymn. Written in the 18th century by Robert Robinson when he was 22, “Come, Thou Fount of Every Blessing” has been included in most Protestant hymnals in England and the United States and was also included in the hymnbook of The Church of Jesus Christ of Latter-day Saints until a new version was issued in 1985. We tend to forget about the words when the harmonies sound so pretty. Isn’t life like that? We lose the deeper meaning in a world of noise and distraction. This hymn takes us right back to the center of it all—our Savior, Jesus Christ. With deep humility and pleading, the singer pleads to the Lord, “Come, thou fount of every blessing, tune my heart to sing thy grace. Streams of mercy, never ceasing, call for songs of loudest praise.” In His infinite mercy, God reaches out to us and gives us gifts beyond comprehension, only asking that we tune our hearts to His steady, constant voice. The first lines of the next verse remind us of our eternal purpose and desire: “Here I raise my Ebenezer, hither by thy help I come. And I hope by thy good pleasure safely to arrive at home.” But what does Ebenezer even mean? We’ve all asked that upon hearing this song, right? The lyrics reference 1 Samuel 7:12, which records that the prophet Samuel “took a stone, and set it between Mizpeh and Shen, and called the name of it Ebenezer, saying, Hitherto hath the Lord helped us.” The word “Ebenezer” means stone of help. Jesus Christ is our Stone of Help, our Rock, our Foundation, our Fountain and our Father. He wants us to come home dressed in the robes of righteousness with a song in our heart and truth and love burning brightly in our eyes as we sing praises to the Most High God. That all depends on us. Are we humble and meek enough to call out to Him who “interposed His precious blood” and bind our “wandering heart” to God? It is not always easy, but the debt we must pay to return to our true heavenly home is a price that only One can pay. We cannot pay it on our own. 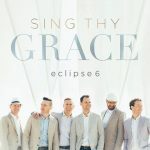 If you enjoyed this music video, look out for the next Eclipse 6 album, Sing Thy Grace, which will be released on September 29th and is a collection of some of the world’s most beloved hymns. 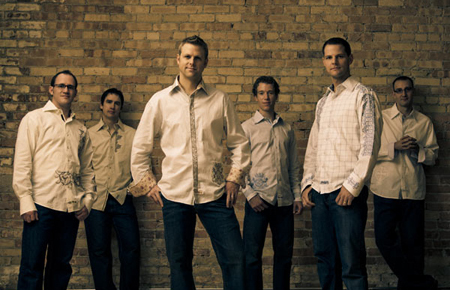 You can also check out their Youtube channel and listen to more awesome a cappella songs.